An MBA is a fast ticket to a salary bump, a promotion, or a career change. But with thousands of business schools offering the degrees, and many claiming to be a 'top' program, how can you pick the right one for you? Rankings remain both a loved and loathed method of weighing up MBA courses. Bloomberg Businessweek has just released its latest list of American-only MBAs, which is among the most respected and trusted globally. The US-based magazine surveyed 26,699 current MBA students, alumni, and recruiters this year to compile the ranking, which is based on their responses as well as compensation and job placement data from the 100 schools ranked in 2018. Bloomberg will publish an international MBA ranking on December 11th this year, but US schools usually come first in such lists. 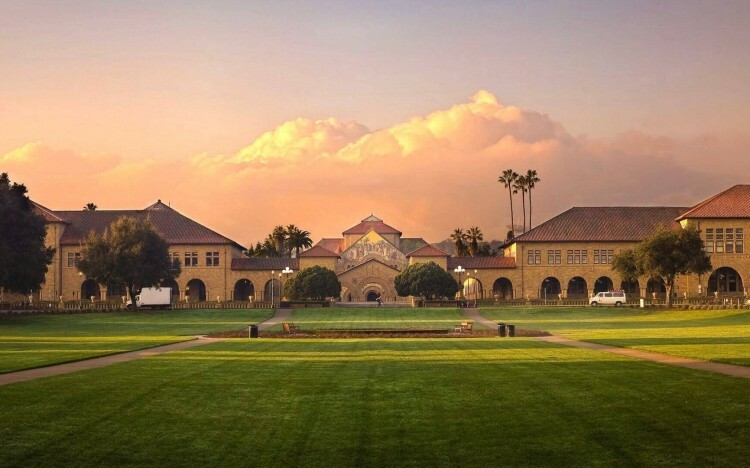 Stanford Graduate School of Business in California came up trumps in this year’s US-only list, topping the ranking for the first time in its 30-year history. That’s a rise of four places from fifth in 2017. But Bloomberg has reshaped its methodology and therefore has not provided a comparison with previous years’ lists. Wharton School came second place in 2018, Harvard Business School came third (it was first for the three previous years under the old methodology), and MIT Sloan School of Management and the University of Chicago Booth School of Business completed the top-five. As a result of the change, there were several wild swings in schools’ positions under the new ranking when compared with last year. The University of Virginia’s Darden School of Business rose by eight places to rank ninth, and Georgetown McDonough surged by 15 places to rank number 20. On the other hand, Duke University’s Fuqua School of Business fell nine places to rank number 15. And Dartmouth College’s Tuck School of Business fell 12 places to 19. In most other rankings, Tuck and Duke are considered to be among or near the top-10 US schools. The latter will be a boon for some business schools which have in recent years complained (at least in private) that the increase in MBAs founding startups could damage their coveted place in rankings because the salaries can be low at first. The Wall Street Journal’s upcoming new MBA ranking is also expected to try to measure entrepreneurial skills, as well as the social impact of MBA graduates. Stanford’s first place can be put down to its superior score on all fronts bar learning'. The Silicon Valley-based school scored 100 for compensation, networking and entrepreneurship, but only 77.3 for the quality of its learning. In each school’s Bloomberg profile page there is now new information on the school’s 'climate' for international students and minorities, such as women or those with disabilities. That could be useful for determining a cohort’s tolerance towards certain groups. The 2018 list is considerably different to the one first published in 1998. Back then, Northwestern’s Kellogg School of Management was ranked first, and its MBAs were landing salaries of just $53,031. Today, Kellogg is at number eight and Stanford first, with the latter’s graduates making astronomical salaries as high as $150,000 in finance, media, and consulting. What might the rankings look like 30 years from now, and what could inflation do to salaries?